There are a lot of things that aren't functional when it comes to men's style. Cuff buttons on most suits. That teeny change pocket on your jeans. 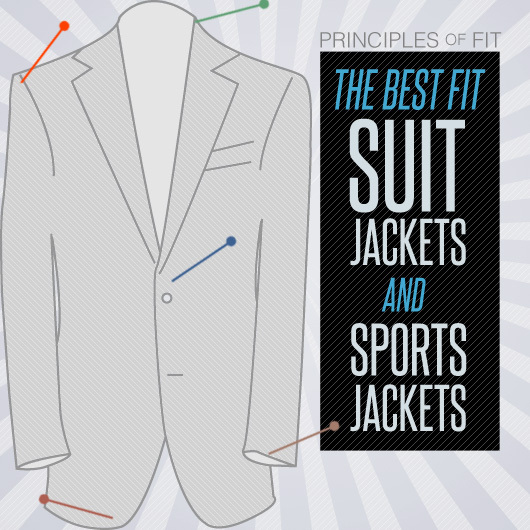 The bottom suit jacket button that's never supposed to be buttoned. 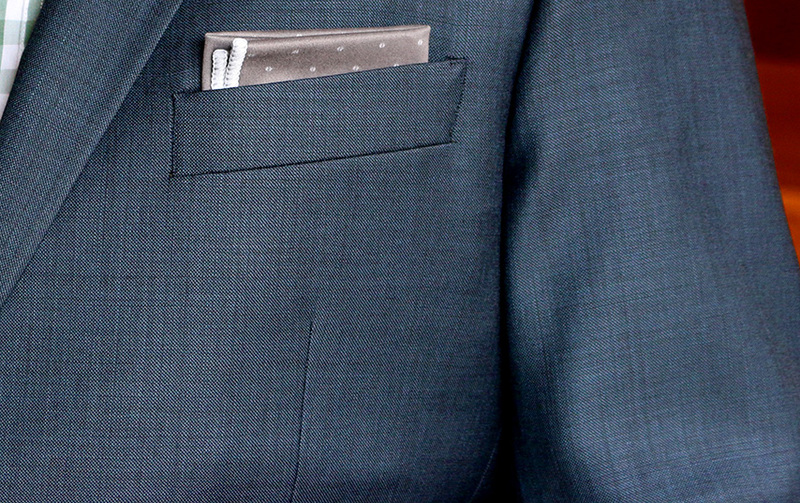 The pocket square. Just like how Alton Brown hates kitchen gadgets that only serve one purpose, I really like style pieces that are able to pull double duty. Especially when an item’s sole purpose is just for looks. Enter the Declan Squared. (Pronounced Deh-clan.) This microfiber cloth excels at wiping fingerprints, smudges, and grease from your monitors, touchscreens and sunglasses, but its true genius lies in the sharp patterns and designs it’s available in. With over 20 stylish options, that useless piece of cloth in your jacket now becomes really useful. Options start at $15. Don’t take our word for it. Declan’s Kickstarter campaign asked for $6,000 and received over $72,000. Check out Declan's page for more. 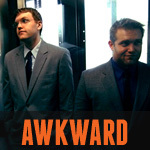 I funded these guys when they were a campaign on Kickstarter. Awesome idea, even better product! Stupidly simple, and amazing, ideas like this always make me ponder, “Why didn’t I think of that?” Awesome idea aside, this company totally has my money. Anyone have experience with that actual product?